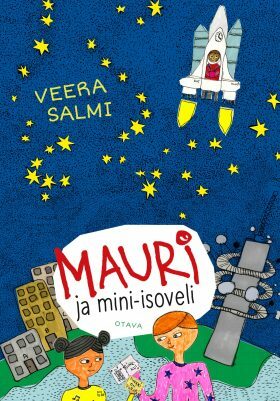 Mauri from Pasila has two important tasks to complete: he wants to win the war against the nasty tummy bug and find himself a big brother. Mauri likes things that relate to space, and dreams of having his very ownchimpanzee—or alternatively a big brother. A chimp would be fun, and a big brother would come in handy when someone is being mean.